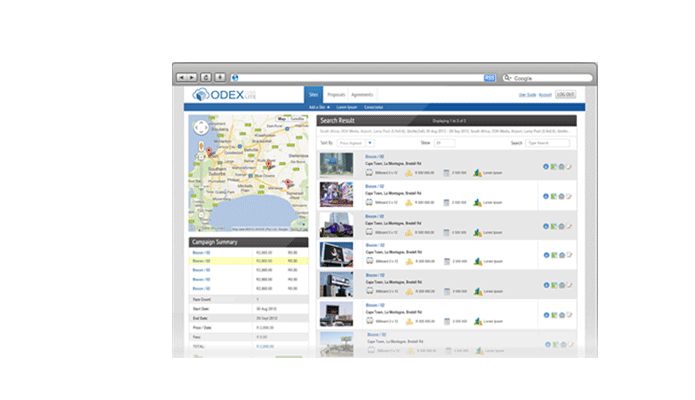 Proposals delivered real time, Benchmark pricing, comparative site weightings, OTS, & VAI. 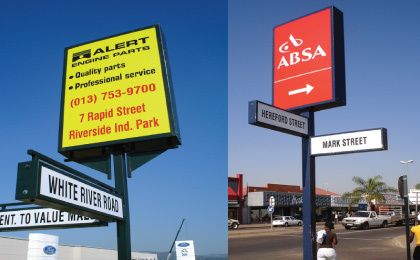 Fully integrated GIS mapping. 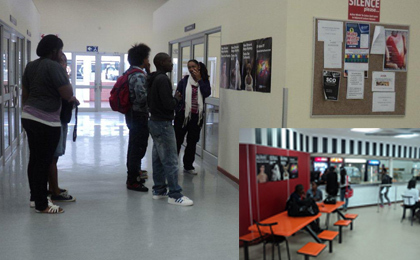 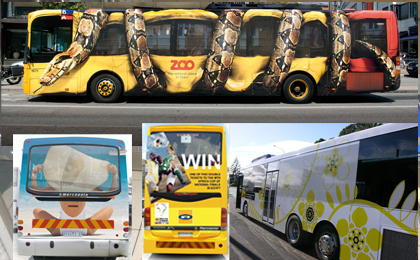 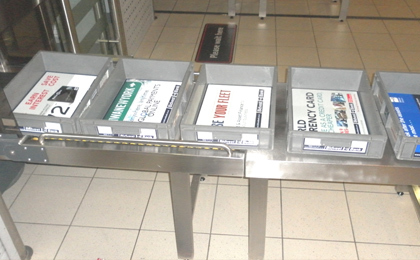 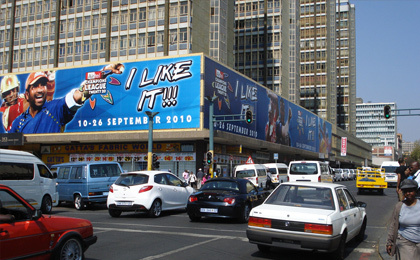 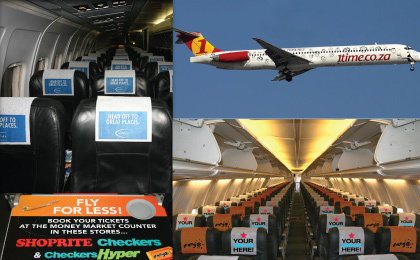 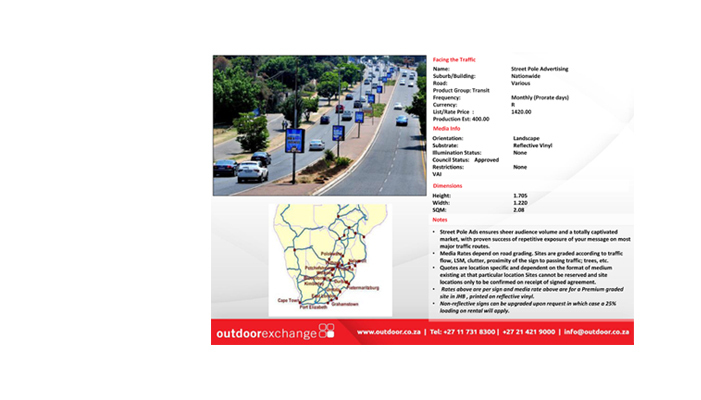 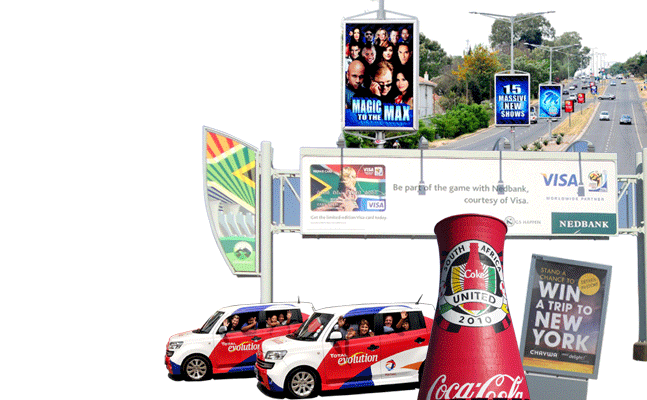 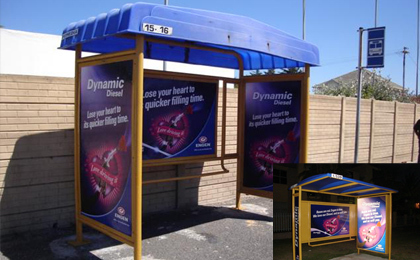 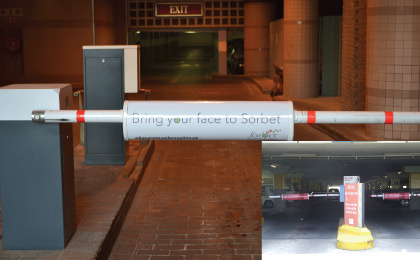 Outdoor Exchange offers advertisers an aggregated planning and buying facility across the inventories of 150 OOH Media owners in Africa. 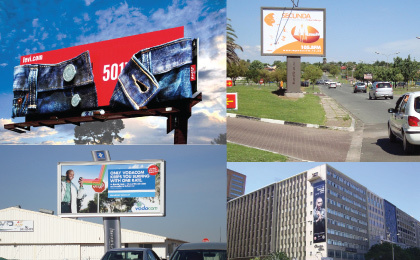 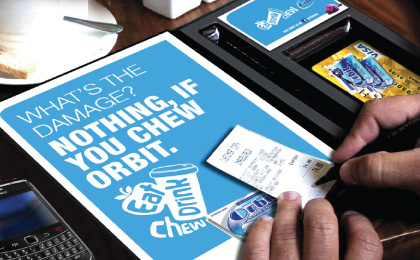 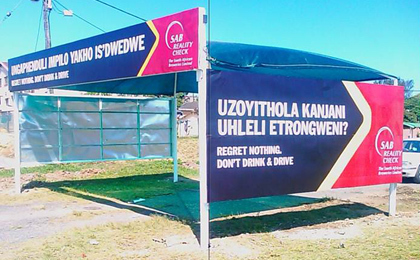 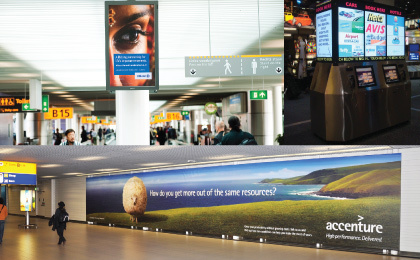 We offer advertisers a dynamic one-stop media solution to sourcing and implementing outdoor campaigns, at zero additional charges to you.